M.A. Harper vividly recalls a life in which she drove to India for a first ascent, then, enthused by loving their space and simplicity, was drawn to mountains for evermore - skiing, climbing and guiding in Tibet, Nepal, Russia and more. The book retraces Amelia Edwards’ journey through the Dolomites in 1872. It explores past and present, change and continuity. Edwards’ original watercolours are reproduced for the first time and compared with recent photographs to explore connections between Nature and humanity. Tides is Nick Bullock’s follow-up to his critically acclaimed debut book Echoes. Now retired from the strain of work as a prison officer, Nick is free to climb. A lot. Tides is a gripping memoir that captures the very essence of what it means to dedicate one’s life to climbing. 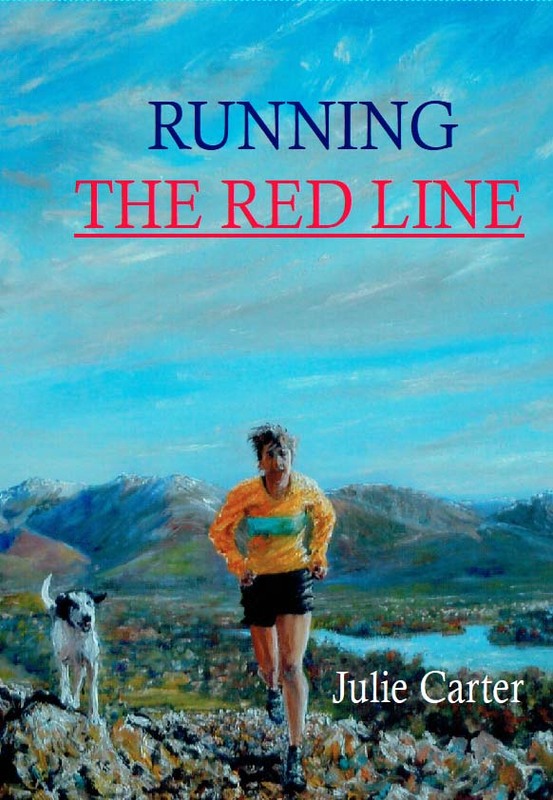 Julie Carter, veteran fellrunning champion, doctor and psychologist, distils the very essence of the meanings of sport and of our relationship with the wild places which heal and sustain us. Deeply personal stories which bestow wisdom, insight and inspiration. Calum is still tormented by the death of his brother Finn twenty years before, in a tragic climbing accident. Since then his family has been divided – but three generations of Macdonalds are about to come together in the family home. Moire O’Sullivan charts her journey from happy, carefree mountain runner to reluctant, stay-at-home mum. Intent on winning Ireland’s National Adventure Racing Series, she manages to maintain her post-natal sanity, and learn to become a loving and occasionally functioning mum. 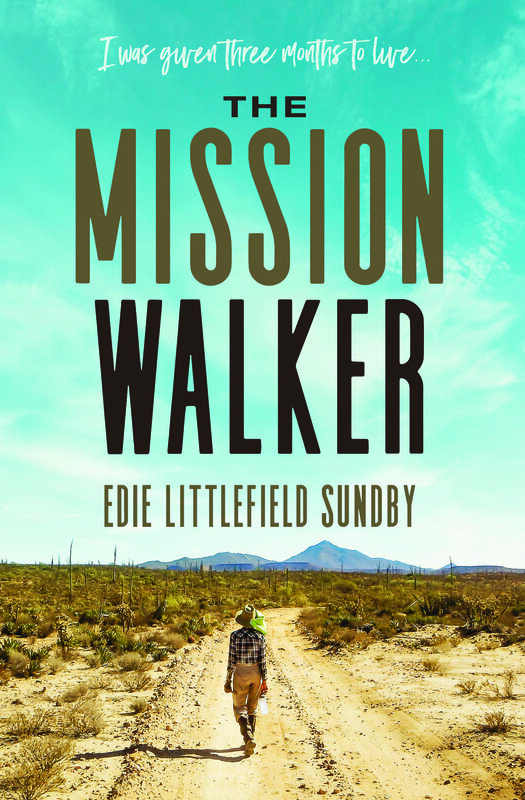 At age 62, with one lung, Edie Littlefield Sundby became the first person in history to walk the 1,600-mile El Camino Real de las Californias mission trail through the mountain wilderness of Mexico and one of the hottest deserts on earth. 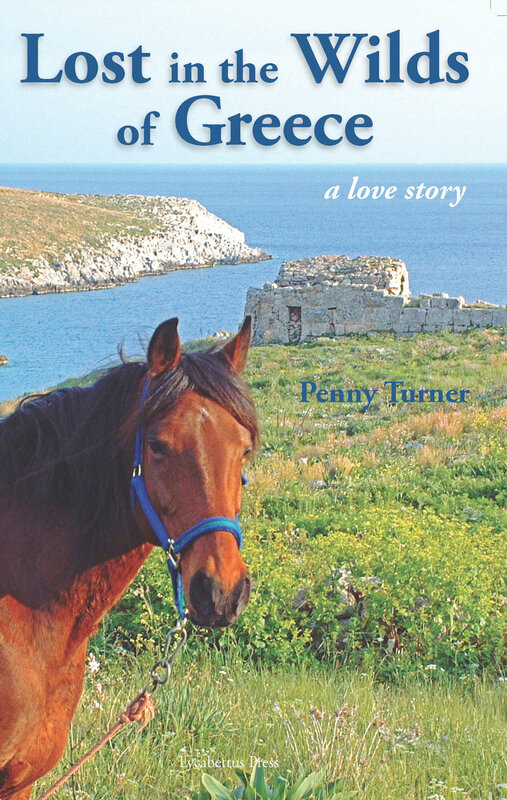 Lost in the Wilds of Greece chronicles the author’s 1000 mile journey, on horseback, exploring the wildest, most mountainous and remote parts of Greece. A land of breath taking beauty, fast changing as it is ravaged unchecked development. By turns funny, tragic, and uplifting, Way Out There: Adventures of a Wilderness Trekker recounts J. Robert Harris’ extraordinary exploits while backpacking in some the world’s most tantalizing places—largely alone and unsupported. 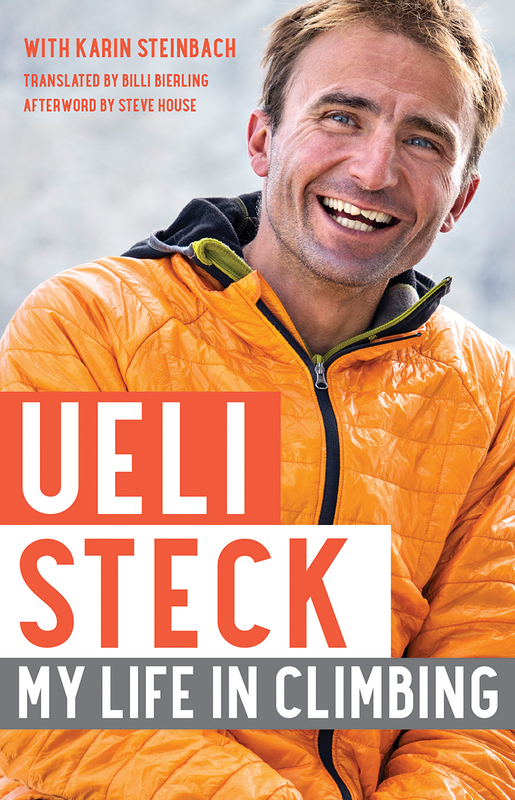 A climber of incredible strength, Ueli Steck set climbing records for speed and endurance that no one had previously thought possible. This deeply personal and revealing memoir is the Swiss climber’s only book published in English. The experience of being in nature alone is here set within the context of a series of walks that Neil Ansell takes into the most remote parts of Britain, the rough bounds in the Scottish Highlands. One man’s journey from the seat of a wheelchair to Mount Everest’s summit. One simple mistake crippled Robby, destroying his dreams and ambitions as a mountaineer and regular person. An awe-inspiring effort to rebuild a life worth living for and achieve the ultimate goal. All singleton Isla wants for Christmas is to be left in peace, but a surprise trip to the Alps means there’s a chance for romance in every snowflake that falls… A gorgeously heart-warming festive read to help spark a little romance in those long winter nights. Perfect for fans of Jane Linfoot, Debbie Johnson and Jenny Colgan. 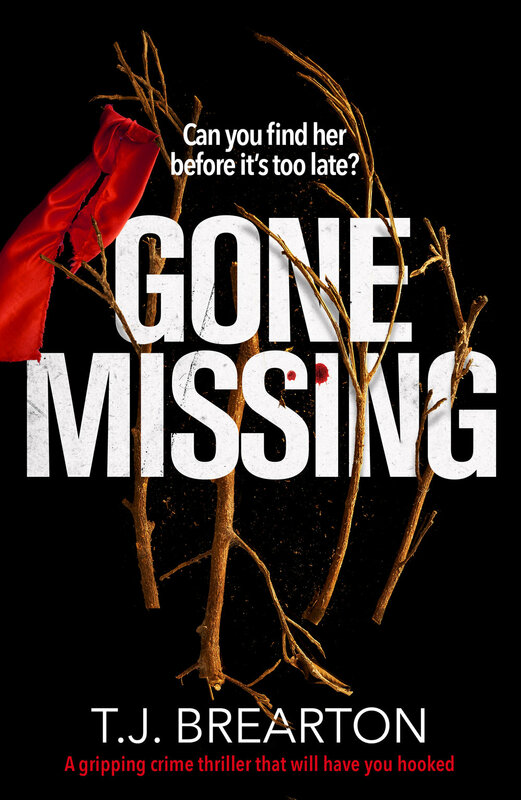 Katie Calumet is abandoned deep in the Adirondack mountains after a failed kidnapping attempt. Surrounded by dense forest and pursued by her assailants, she must rely on her wits if she is to survive. “The Andes” is the most detailed and complete history written about the range. This history spans the ages, documenting the ascents of thousands of adventurous souls of all epochs. Included are 290 illustrations, 60 maps, and 3,000 recorded first ascents. Twenty years in the making, The Climbers shares stunning images of some of mountaineering’s greatest icons. 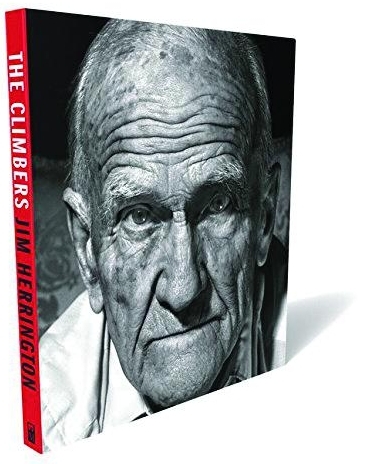 In this portrait series, professional photographer Jim Herrington has captured the utter humanity of obsession, determination, intellect, and frailty in these rugged individuals. 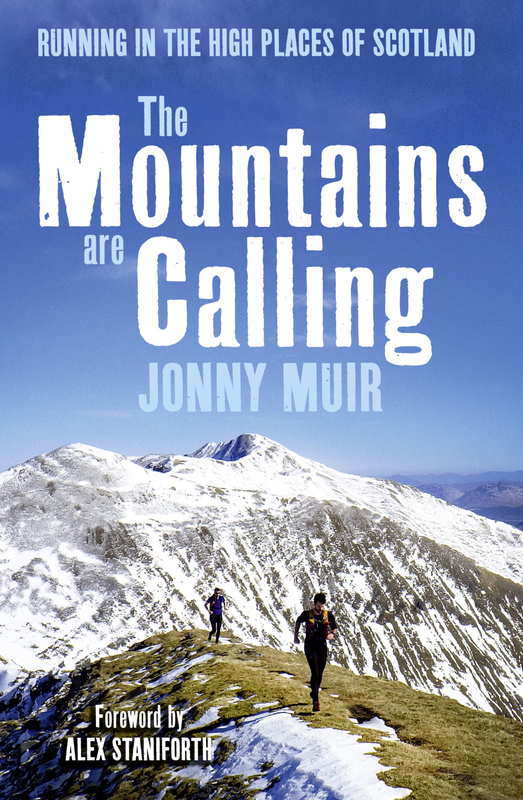 The Mountains Are Calling is the story of the runners who go to high places. The lure of the hills leads Jonny to the Ramsay’s Round – a continuous loop of 23 of Scotland highest mountains, all completed within 24 hours. White Hall Centre for Open Country Pursuits, near Buxton in Derbyshire, was set up in 1950 by Jack Longland, Derbyshire’s director of education.The Story of White Hall Centre describes White Hall’s origins and its sixty-seven years in existence. From his home in the Cairngorms of Scotland, Cameron McNeish reflects on a life dedicated to the outdoors in his long awaited autobiography. There’s Always the Hills is the story of one man’s love affair with the world’s wild places. Ed Douglas and John Beatty are close friends with a shared history with Kinder going back decades. In Kinder Scout they reveal the social, political, cultural and ecological developments that have shaped the physical and human landscape of this enigmatic and treasured hill.